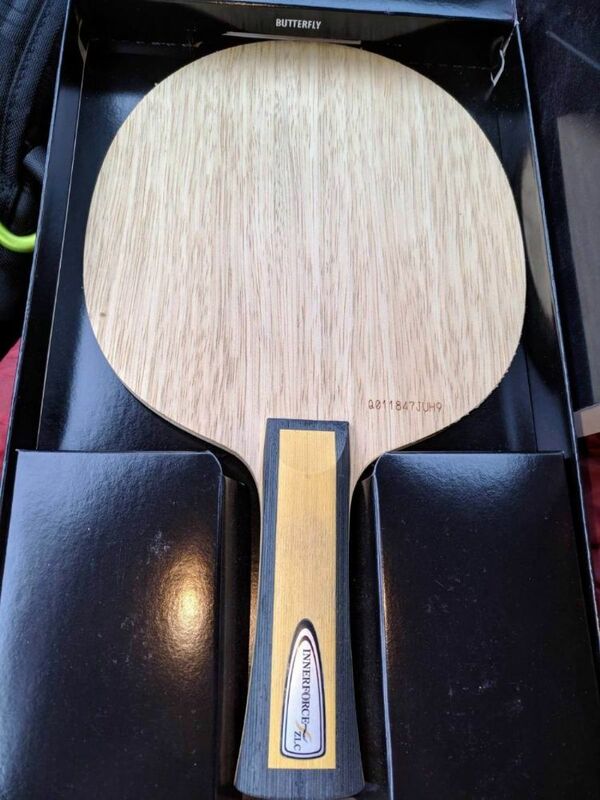 I have a Butterfly Innerforce ZLC exclusive blade for sale. The blade weights 97 grams and is hand picked from the lot. This is a special blade which has been tried out a few times. 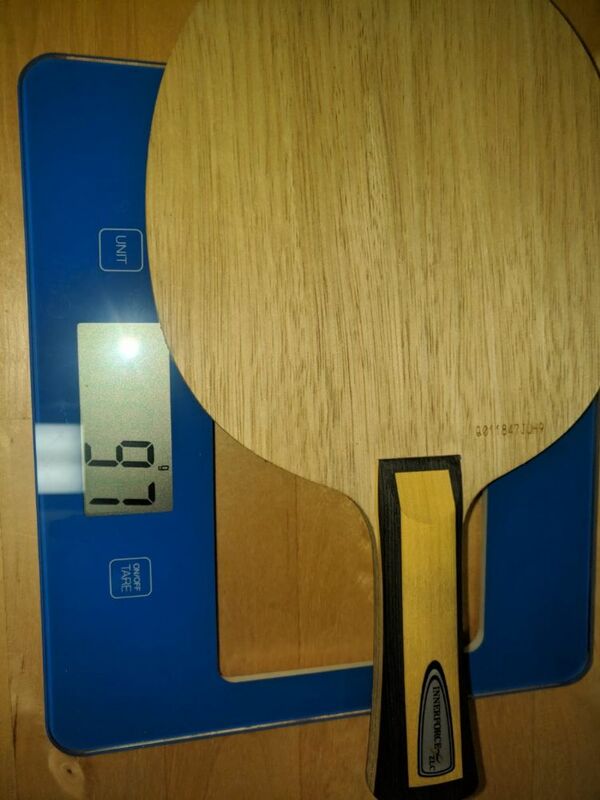 97 grams means this is a tank for the plastic balls and this is a blade made for pro players. The price is 210€ + shipping costs. Paypal as gift accepted, otherwise buyer pays the fee. Who ever plays with this blade will know its qualities, and with a special blade as this one you know you are getting something which cannot be found easily at a fair price. PM's are welcomed. hi! Where are u from?